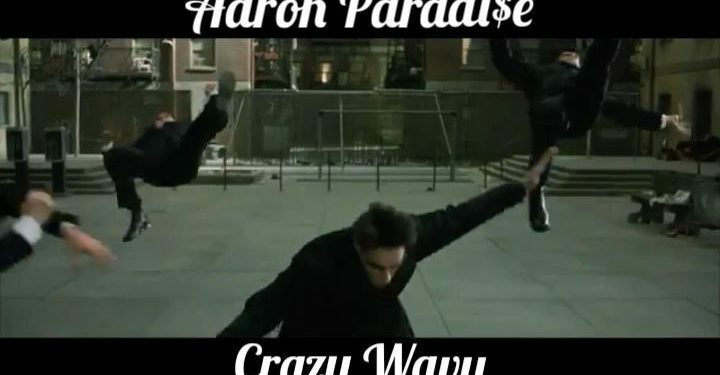 Check out this up and coming Philly artist Aaron Paradi$e with his debut single Crazy wavy which is out now… I’m sure he a whole lot more heat coming so we will stay tuned in! 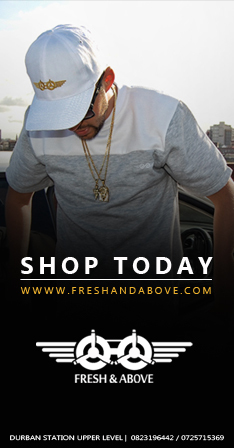 Find Out About New Beats, Sales, & Music Tips. You have successfully joined our mailing list.